HTC appears to be considering some rather drastic business decisions, according to a new report published by Bloomberg. The Taiwanese personal technology firm is working with specialist advisors on how to go forward say industry sources. 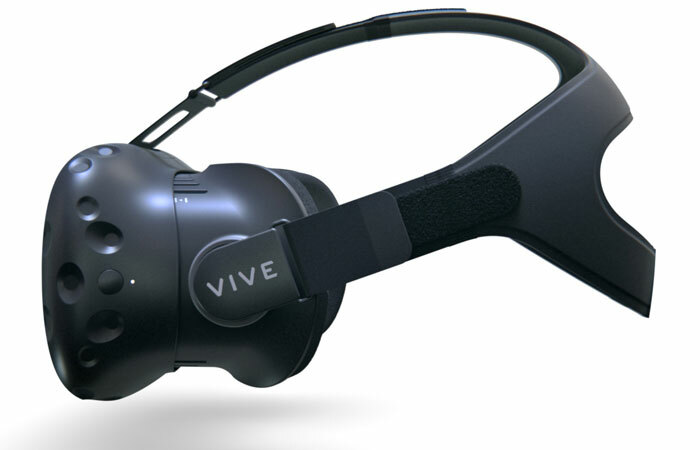 There are a lot of options on the table at this early stage, from selling off the whole company, or more likely spinning off its newest success - the HTC Vive VR unit. 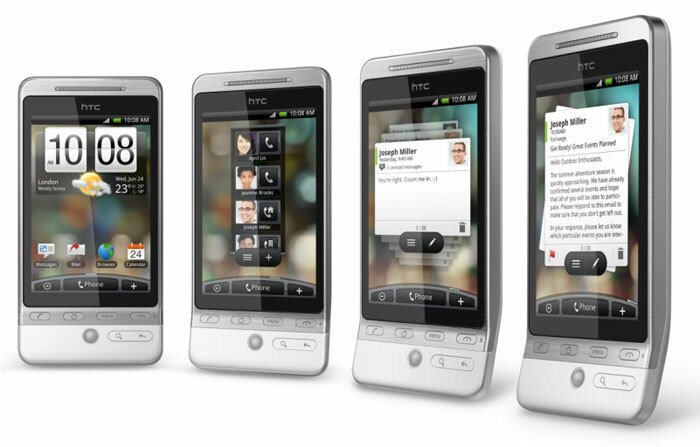 Insiders say that HTC has talked to a number of companies about selling off its portfolio of assets, including Google. 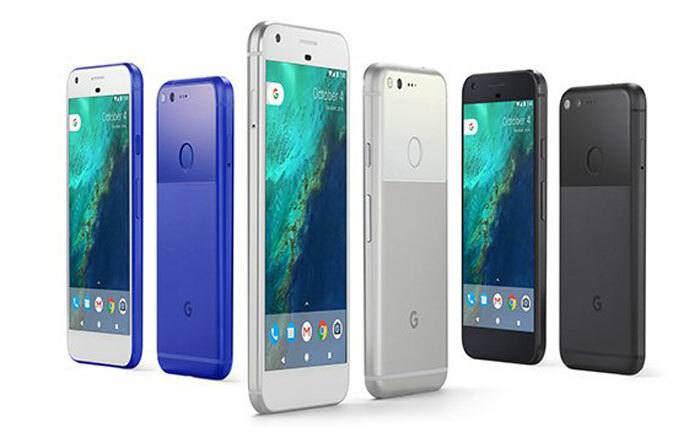 Remember, HTC is the manufacturer behind the 2016 Google Pixel smartphones and is likely to have that honour again with the second generation of devices tipped to launch in October. HTC has a long and distinguished history in smart device manufacturing and as the industry took off was one of its leaders. Unfortunately, in recent years, it has struggled to maintain market share (down to approx 2 per cent now) and its handset sales are dwarfed by Apple and Samsung on one side and the cheaper Chinese alternatives like Lenovo, Huawei et al on the other. 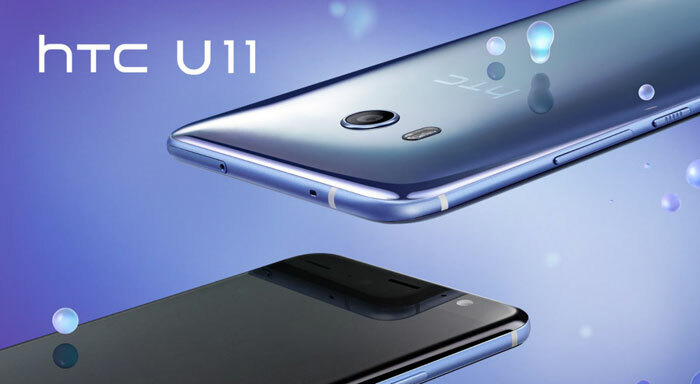 HTC's recent smartphone innovations have looked interesting rather than compelling, especially at the prices asked for at launch. Last year HTC made its Vive business a wholly-owned subsidiary company, so perhaps it already had the sell-off in mind. However one would expect the likes of Google to be more interested in the whole company and / or the smartphone business, as it actually makes use of HTC's device manufacturing facilities and expertise directly. The above insider source based rumours don't sound great for HTC's future but shareholders can often do well from a fairly priced sell-off /acquisition deal. With that in mind HTC shares were up a little under 5 per cent during Taiwan's trading hours earlier today, valuing the whole of HTC at US$1.9 billion. It's almost as if VR is not the new HDTV and is more the new 3D TV. i dont think VR is ready for mainstream just yet, which i mean half of the people will have a VR setup who own a pc or console.its purely down to the hardware requirements to run it plus it makes some people motion sick ( that does wear off the more you use it though ). and software companies are making a decent profit from the VR games and software market to such an extent that they are developing more.so the chicken and the egg problem is past. its a case of getting the entry price for the full setup to a point where people don't say “ HOW MUCH !! ” when you tell them the price,get that right then it will go mainstream. The requirements these days are pretty lax. You need a 970 or better for current VR equipment, which pretty much means you have to have a mid-range gaming PC. Not a big deal at this point for anyone who can afford the outlay for VR equipment. Obviously consoles can't meet these requirements and will lag far behind in the VR experience. Though from what I've read PSVR has been successful. Motion sickness is being found not to be related as much to refresh rate as once thought, but to resolution and FOV. There was a 4k Chinese headset that made waves a few months ago that only supported 30 or 60fps and people weren't getting sick with it, yet Vive and Oculus run at 90+ and people do get sick. I have a blast with my OSVR (upgraded to 2.0) using a pair of PSMove controllers (with that little joystick accessory they come with too for the gun controller) and 3 PSMove cameras for tracking. Pretty easy to set up these days, too! IMO $300 should be the price point for the headset and tracking set, and maybe $50 per controller.